When it comes to the French-Algerian war, which eventually led to Algeria gaining its independence from France, and arguably caused the collapse of the French Fourth Republic, there’s the official story and there’s what really happened. The two don’t often mix. 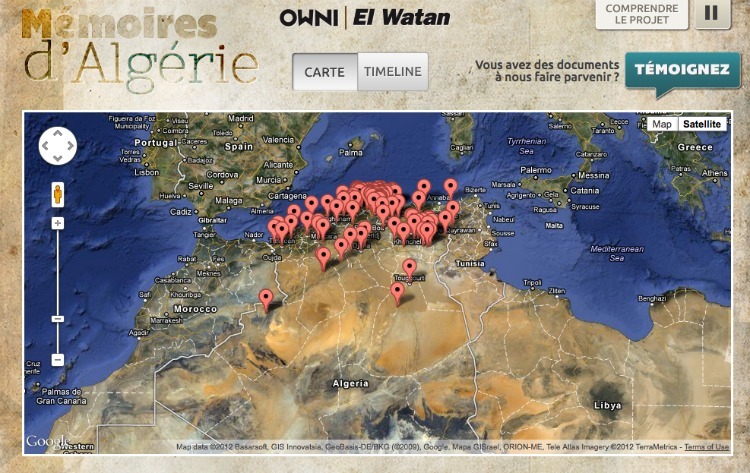 So on the 50th anniversary of the end of the war (the war took place between 1954 and 1962) on March 19, French news site OWNI (of which, I am the editor) and Algerian newspaper El Watan launched a collaborative application, Memories of Algeria (Mémoires d’Algérie), which offers people an opportunity to explore the history of the war themselves. The application offers users the chance to browse thousands of official military archives and personal accounts related to the war. Via a timeline or a map, the user can discover the minutes of a meeting between French ministers and military leaders, the personal family history of an Algerian militant, or personal photographs taken during the period. As you browse, an audio track of actors reading from the accounts plays. The documents are all in French, the common language of the war. 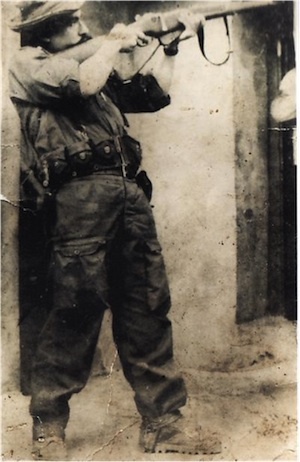 Sidi Mammar Meziane joined the underground in 1956 at Akfadou, and ran arms from Morocco. He was killed in battle in 1960, in the mountains of Djurdjura. Photo courtesy of OWNI. In Paris, journalists at OWNI had scanned and photographed the French military records of the war, officially only accessible to students and researchers. Following a meeting in Algiers, the idea was born to combine the two resources. Officially, the French military records were only accessible to researchers and students. OWNI chose to ignore the ban and publish the records, risking the wrath of the state. In the end, common sense — and France’s strong public interest laws — prevailed. The intention to make the project as objective as possible was made a priority from the start. Beyond the enormous task of reading, scanning and tagging some 7,000 individual documents, the sensitive nature of the information provided an editorial challenge. For instance, some of the documents include reports of confessions gained by torture. The project was a unique collaboration between Algiers and Paris, involving a team of 17 journalists, developers, historians, data journalists, and a designer, working together from day one. Ali Hassani was expelled from Algeria in 1947 for shooting a man in his village. He moved to France and worked as a foreman. 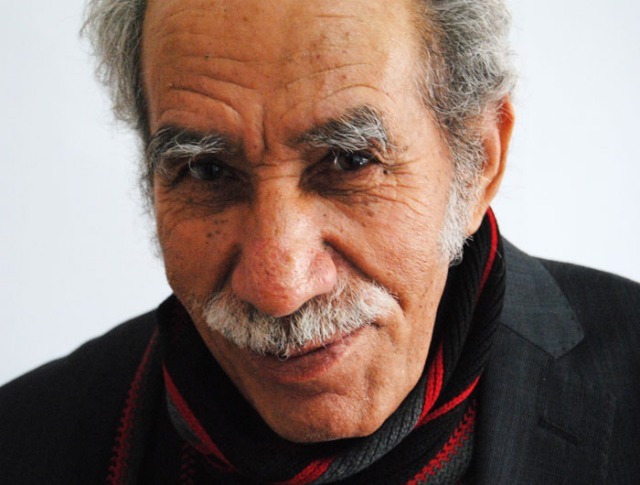 In 1949, he moved to Paris and began to campaign for the independence of Algeria, fundraising for the FLN. Photo courtesy of OWNI. Reaction, on both sides of the Mediterranean, has been positive. “Many users sent us new documents within the first few hours of the site going live,” Matarese said. The most pleasing statistic of all has been the divide between the origin of visitors. “Exactly 40% from France and 40% from Algeria, with the rest from around the world,” Goetz said. A second version, launching on July 5 — the 50th anniversary of Algerian independence — will allow users to tag themselves in documents, and add their own notes. Anyone with technical skills is also welcome to suggest improvements to the site’s hardware. “The project is open source so anyone can contribute to its development,” Lafa said. Aidan Mac Guill is the editor of OWNI.eu, OWNI’s English language sister website. He has written for The New York Times, the International Herald Tribune and Wired, amongst others. You can follow him on Twitter @aidanmacguill. You can also follow the Memories of Algeria project on Facebook.